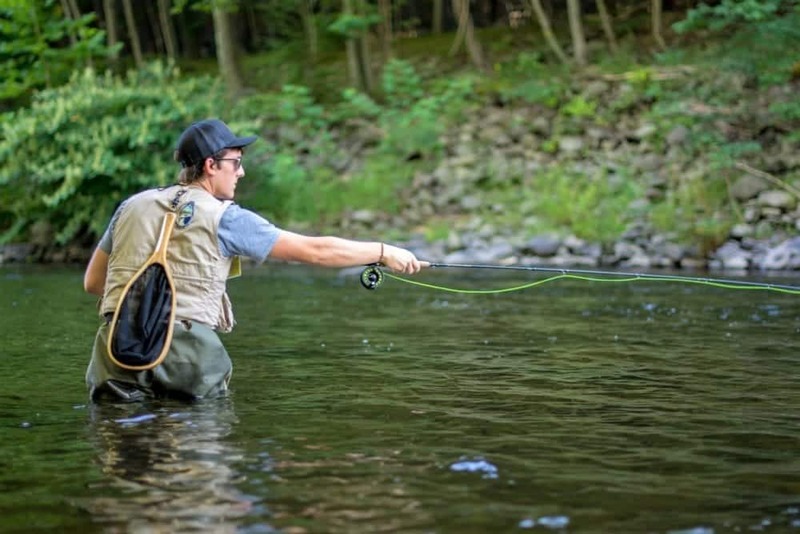 No one likes losing their flies to the river, but it’s a part of fly fishing whether you’re a rookie or an expert. Your natural instincts will take over and tell you to try and force the snag free, but this often results in losing your entire rig and even broken rods. As anglers, we become expert problem solvers, so take a deep breath, relax, and make a plan. Next time you get snagged, try the following the techniques to hopefully save your flies! 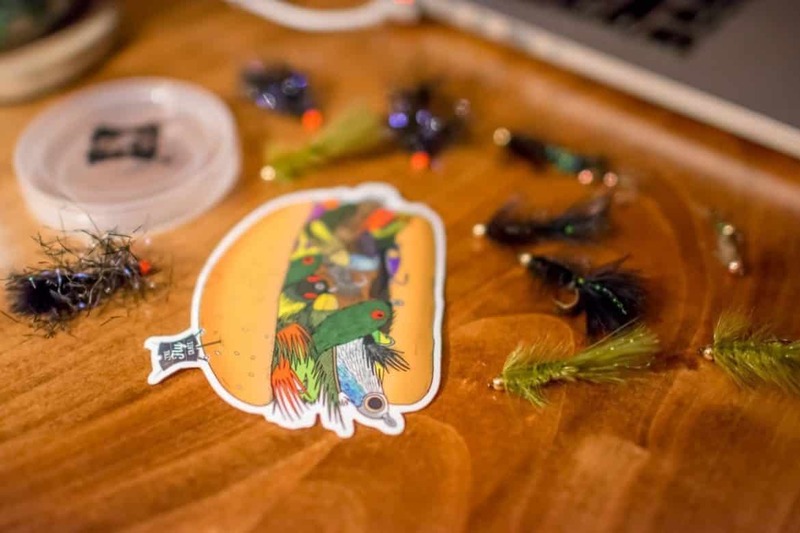 Winter Dry Fly Fishing: Are Dry Flies Worth it in the Winter? 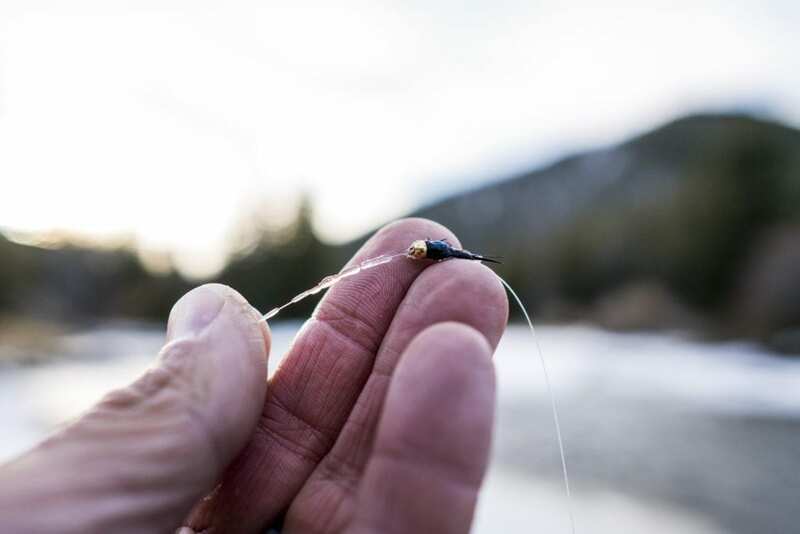 If our "How to Nymph in the Winter" article was any indication of which methods of fly fishing are best for winter, then you might be thinking, dries flies simply aren't worth fishing in the winter. Day after day throughout the winter, nymphing will prove to be the most effective method. Although, on occasion when all the stars have aligned you just might find yourself upon a winter hatch. These moments are few and far between but when they happen, boy oh boy, you better have packed your dries. Love it or hate it, there is no avoiding it- Valentine’s Day. With V-day approaching soon, we want to help you and your better half, have the best day possible. There’s that saying, “spend money on experiences, not things.” We support that genuinely, but we also recognize that sometimes certain “things” make those experiences even better. 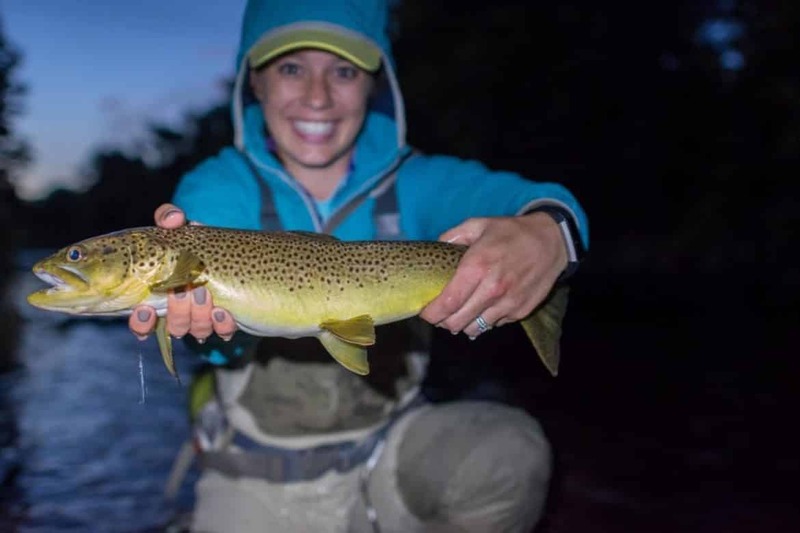 So, whether you are looking to enhance you and your partners next fishing experience or plan a special outing together, there is an idea for every angler on this list. I myself have been completely guilty of mishandling fish, on more than one occasion in fact. I resembled a fly fishing novice back then. 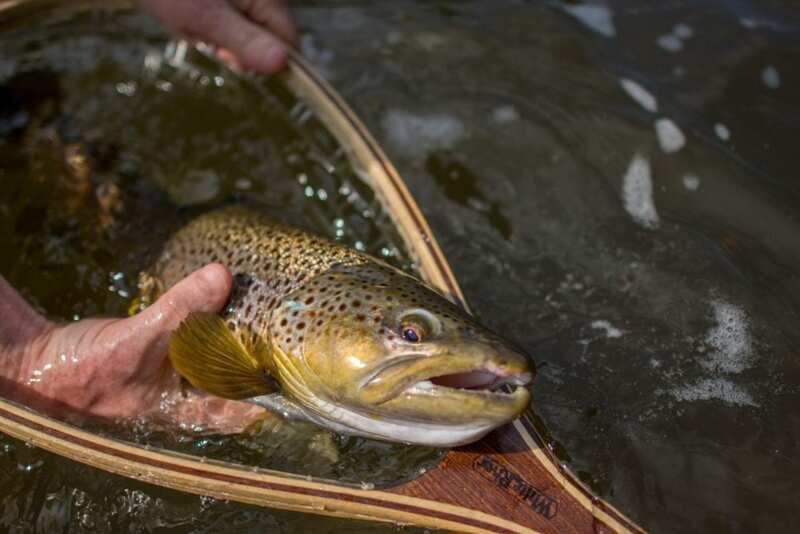 Fly fishing isn't easy, fish are feisty, slippery and proper handling isn't exactly instinctual. Since the early days, I have grown as an angler, thus recognizing the importance of handling fish the right way. After my first summer fly-fishing, in January of the new year, I wrote down exactly what I wanted to accomplish in fly-fishing during the season and how I wanted to improve. I’ve since repeated this goal setting opportunity for each new year. By laying out all my fly fishing intentions for the new year and upcoming season, I set myself up to have an above average season and spend more time on the water. Which is really the ultimate goal, right? The holidays are upon us and with Christmas less than one week away, it’s not too late to hook up the fellow angler in your life with a last-minute gift. Now, normally I’m not one to condemn last minute shopping but it just seems unavoidable this time of year. 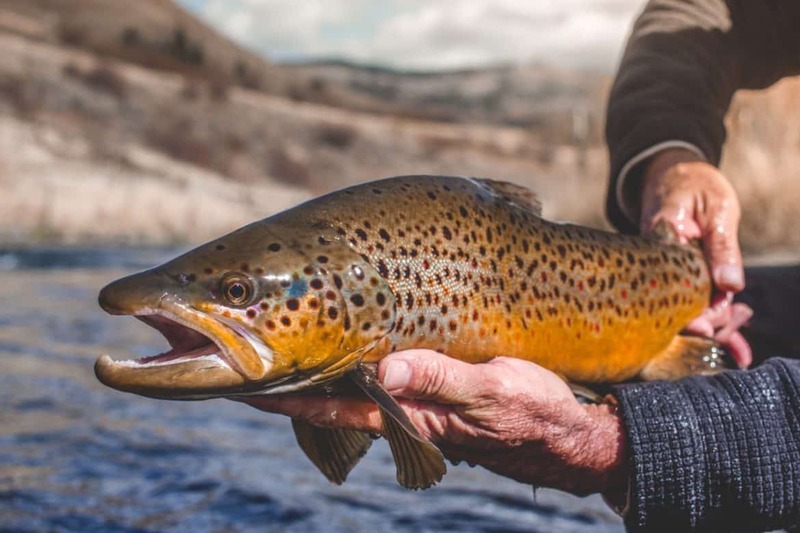 Hopefully, the list below makes your last-minute shopping for the beginner fly-fisherman or woman in your life smooth and easy. 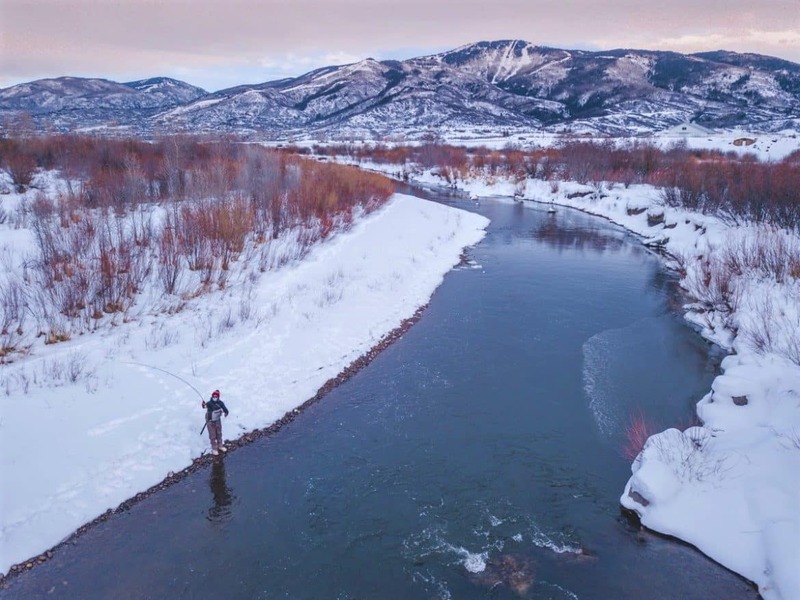 Colorado grants many anglers with the opportunity to fly fish year-round, despite the long winters and heavy snowfalls. 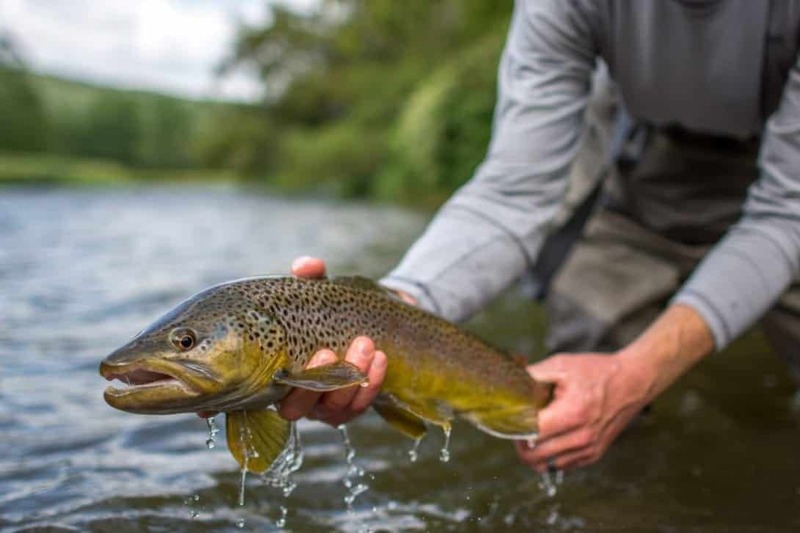 The abundance of tailwater fisheries located all over the state provides incredible fly-fishing opportunities, especially during runoff season and for anglers seeking trout through the winter months. Standing in a river all day might sound outright ridiculous to most, but if you’ve read this far into the article, I trust you are interested in learning how to avoid freezing your tuchus off! 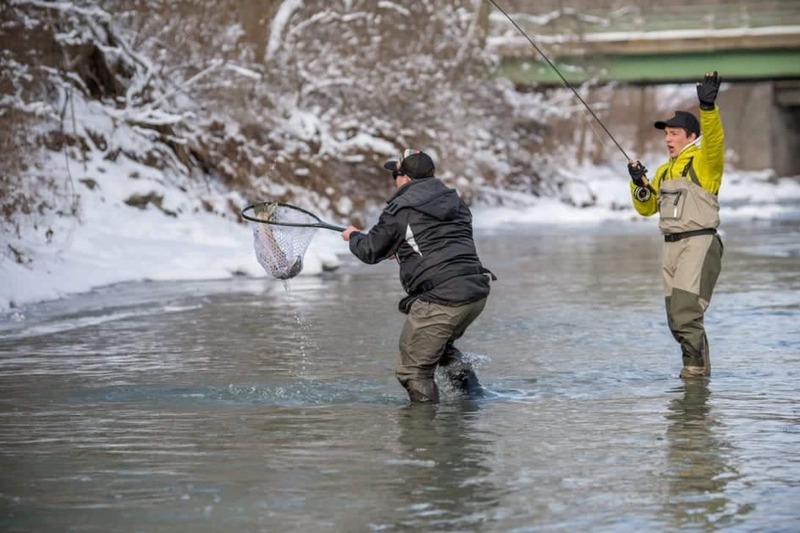 Follow the five tips below to ensure a successful and comfortable day of winter fly fishing. Winter fly-fishing does present its challenges and perhaps one of the most common problems is freezing guides! Not only is it frustrating to de-ice between each drift but ice is also detrimental to fly lines. 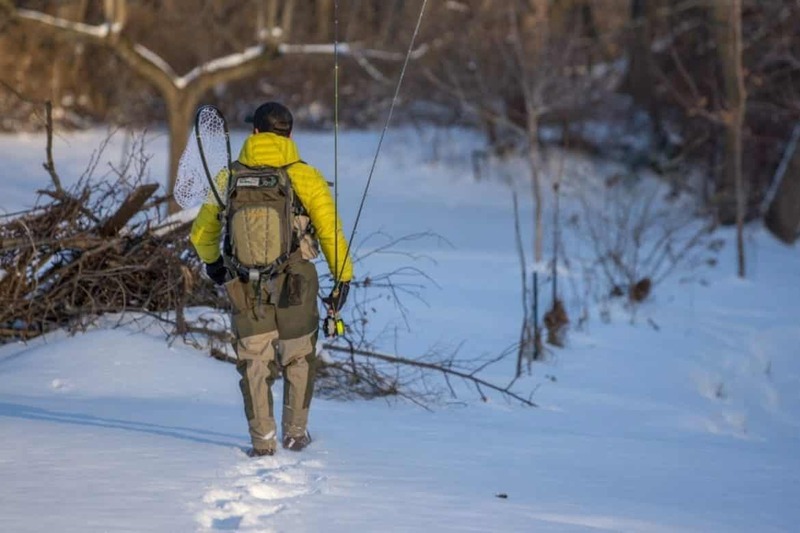 "This might be a stupid question, but can you fly fish in the winter?" I've been asked this question more times than I can count and the answer is YES, you can go fly fishing in the winter!